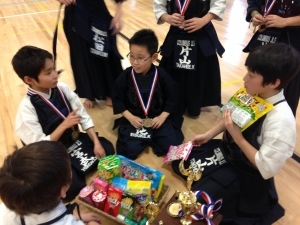 We will have no practice next weekend (April 3,4). 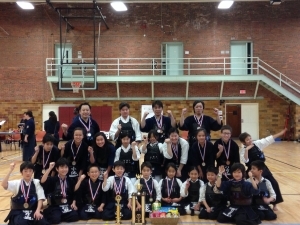 ECUSKF KentuckeyTournament was held on March 14. 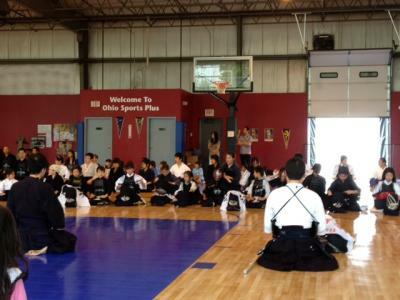 From the Columbus Junior Kendo Club, 23 kenshi participated in individual and group matches and did their best.